This website is designed to improve communication between Jefferson Softball Inc. and our Coaches, Parents and Players. 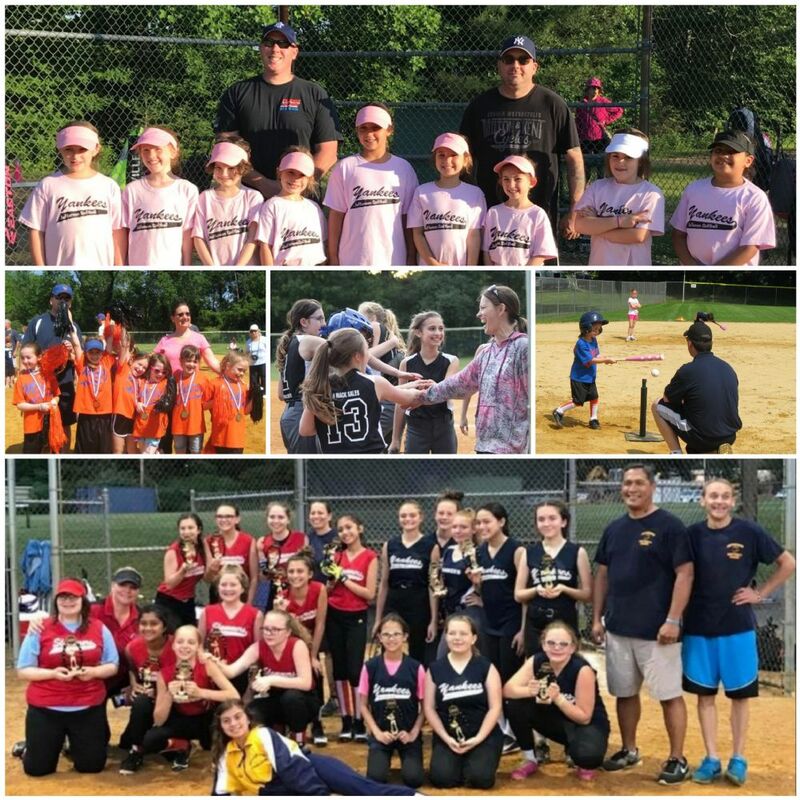 Jefferson Softball Inc. is a league made up of all volunteers from the Board of Directors to the Coaches and Assistant Coaches. 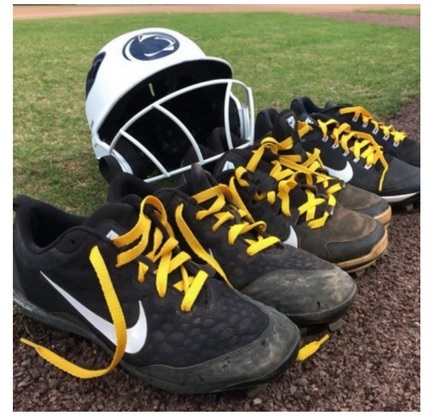 We provide softball instruction to girls from age 5 to 18 in both Recreational and Travel Leagues. The Jefferson Softball Travel program was established to provide a higher level of play and competition for those girls who are ready for the next level. Travel teams play an aggressive schedule which begins in August and can go until the following July. Travel teams will have Indoor and Outdoor Training, play in a Fall Travel League, a Spring Travel League and participate in Tournaments.